The festive season could be felt in the atmosphere of the IIM Shillong campus as we witnessed the colours of Diwali descend on the radiant campus. 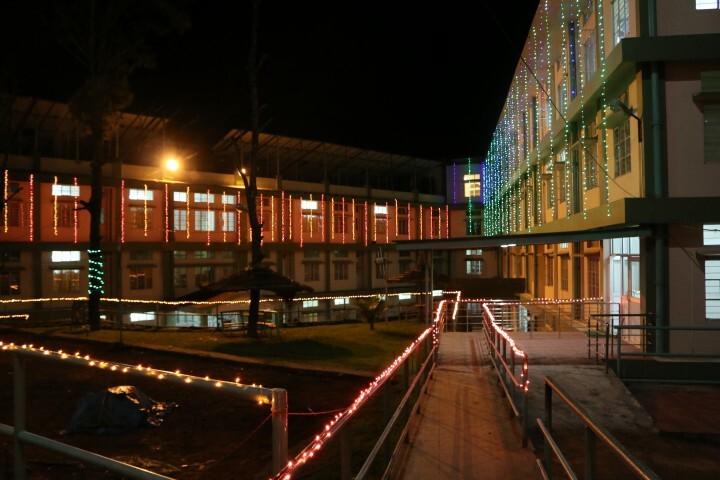 The campus, adorned with colourful lights and illuminated with earthen lamps, enthralled the new batch as we celebrated our first ever Diwali on the campus of IIM Shillong – Our Second Home. Amidst the fun and fervour, the students and faculty of IIM Shillong ensured to spread equal happiness to the not-so-fortunate lives. True to the spirit of the festival, we began our day by a heartening initiative we believed would bring smiles to a number of faces. The students and the faculty of the institute joined hands to fill the hearts of the differently abled people of Sans-Ker Mental Hospital and Trust with unfathomed happiness and exuberance. The Cultural Committee of IIM Shillong initiated the drive to raise funds for Sans-Ker Mental Hospital and Trust, which saw active contribution by the participants and faculty. 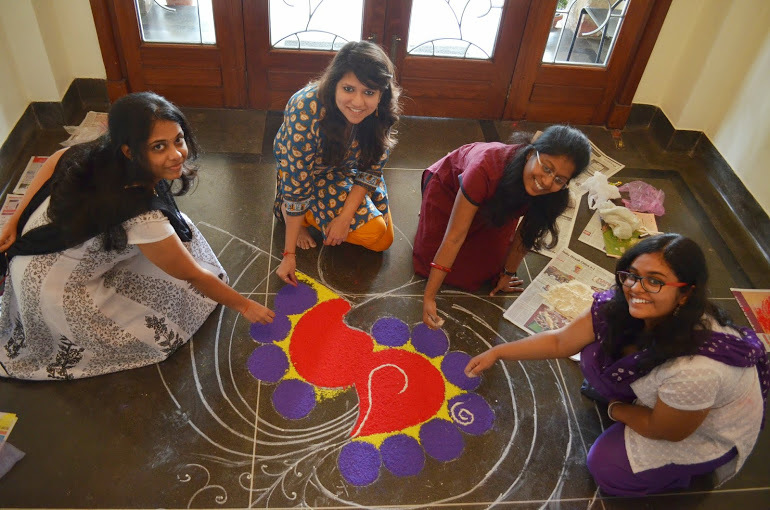 There were a plethora of fun events organized for two days to celebrate the auspicious festival of Diwali. We, at IIM Shillong, left no stone unturned in making this festival a memorable one as we actively participated in many fun-filled activities. 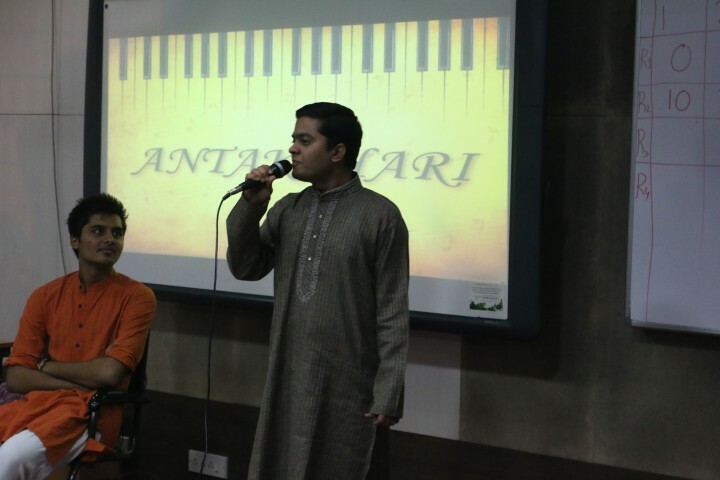 Antakshari, the musical extravaganza, witnessed maximum participation as both the batches turned up in huge numbers to enjoy the melodious evening. 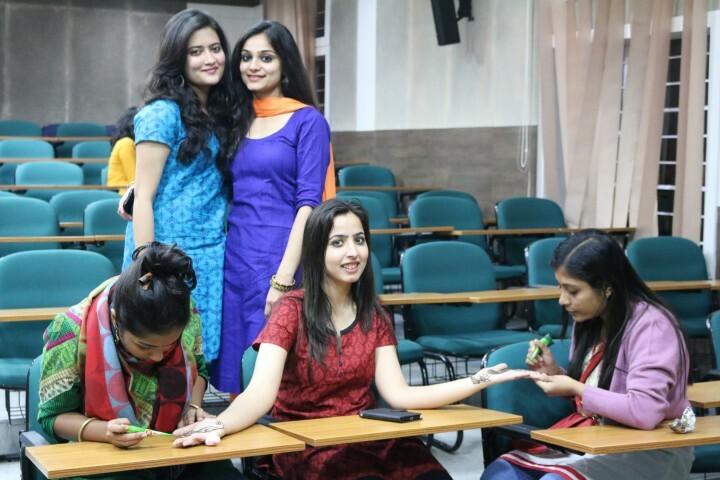 The next events in line, Rangoli and Mehendi, tried to creatively engage the students while events like Treasure Hunt and Counter Strike added to the excitement of the joyous evening. As the evening descended and the crimson sun spread its wings on the evening sky, the campus saw the complete IIM Shillong family dressed in their best traditional ensembles as they captured and shared the delight of the festival. The festive occasion of Diwali was closing to an end but our spirit was yet to fade. All of us sat around a bonfire with hot cups of coffee, guitar and music which added to the magic of the evening. This was followed by prize distribution for the various events which we had in the two days of Diwali celebrations. The humble experience which we had when we chose to spend Diwali with the people at Sans Ker is beyond any words. The indomitable spirit shown by them added a lot of meaning to the word ‘life’ for us. Needless to say, our first Diwali away from home created an invaluable bonding and togetherness among us and made us even more attached with IIM Shillong – our home away from home. It was a day that goes into the IIM Shillong diaries which we are going to cherish forever.